A one hour cruise departing just before dusk daily, except Tuesdays. It’s the best seat on the Straits for the sunset over Lake Michigan. 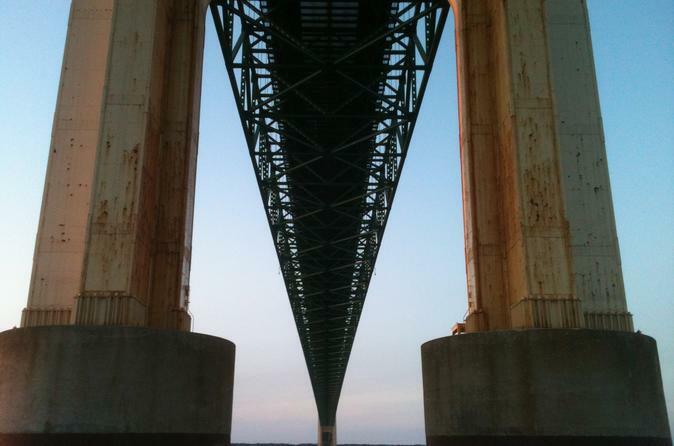 Breathtaking views of Michigan’s grand peninsulas and architectural jewel, the Mackinac Bridge. 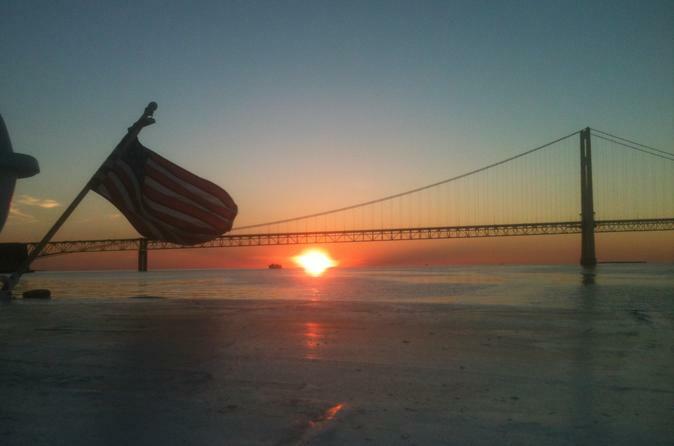 Learn the history of shipwrecks as you travel over them, local Native American folk-lore, learn about living in the north country and the maritime history of the area while cruising under the “Mighty” Mackinac Bridge. Get up close to this awe-inspiring piece of architecture.